Some jobs, due to their nature, have a higher risk of fatal injury than other jobs. Take a look at the three most dangerous jobs in the state of Florida. Construction was responsible for the most fatal work injuries in Florida in 2016. This is mainly due to the constant interaction with dangerous machinery, working from large heights, and a lack of employee training on behalf of construction companies. Truck drivers work on the road, so fatal accidents are always a possibility. Most often, truck driving accidents involve driver fatigue, reckless driving, bad weather or a lack of proper maintenance on the truck and its equipment. 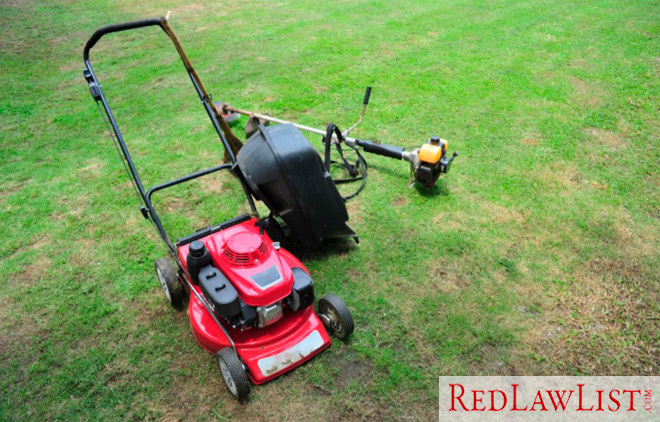 This one may be surprising, but groundskeeping can lead to fatal work injuries. Groundskeepers usually interact with dangerous chemicals and large equipment, and failing to take all available safety precautions can be very hazardous. Learn more about the circumstances surrounding Florida’s most dangerous jobs.